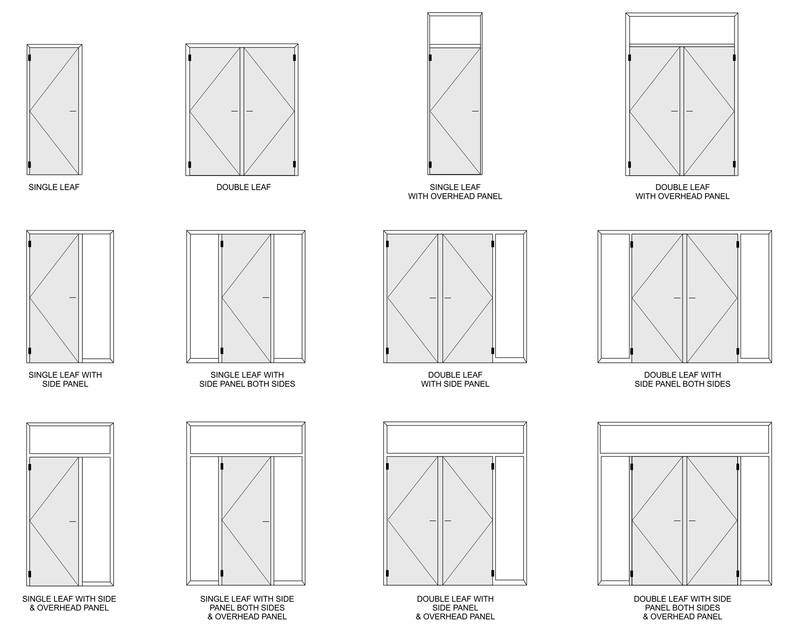 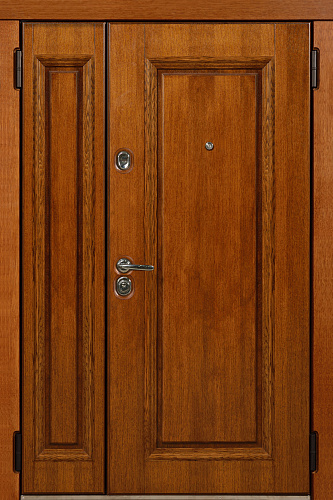 Helping to keep warmth, this Ballad Front Door is skilfully crafted with 6 insulating layers. 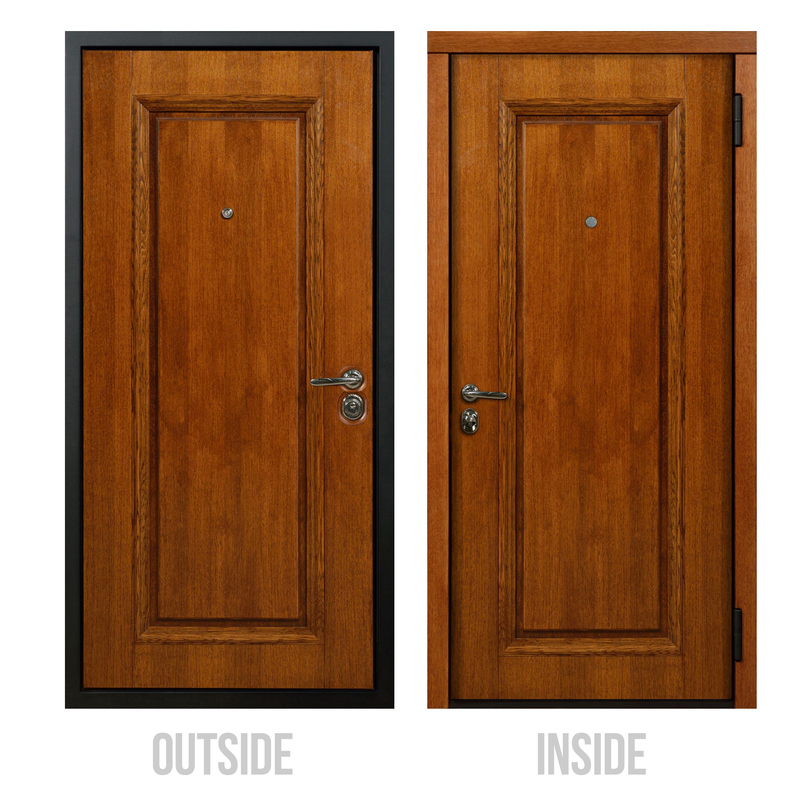 Special materials are resistant to moisture and external temperature influences. 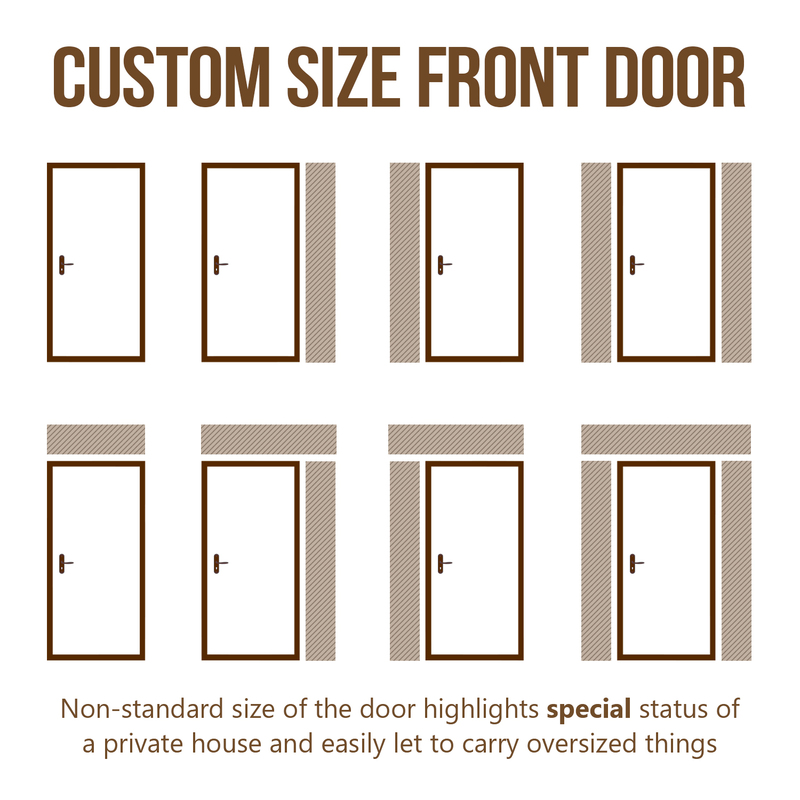 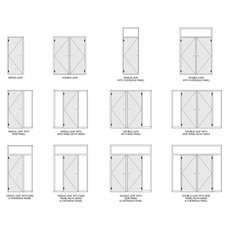 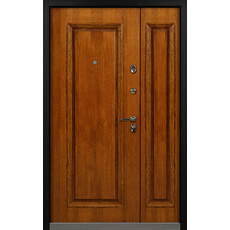 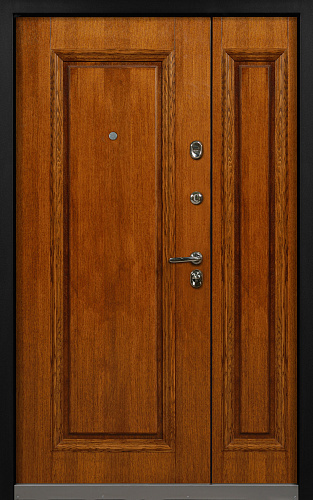 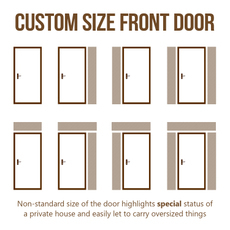 Laconic lines and natural wood finish are combined to make this Entry door a perfect solution for your modern house. 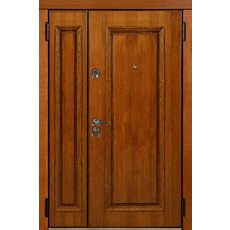 For the most durability and comfort of the use the jamb and framing of this contemporary door are made completely of solid oak.